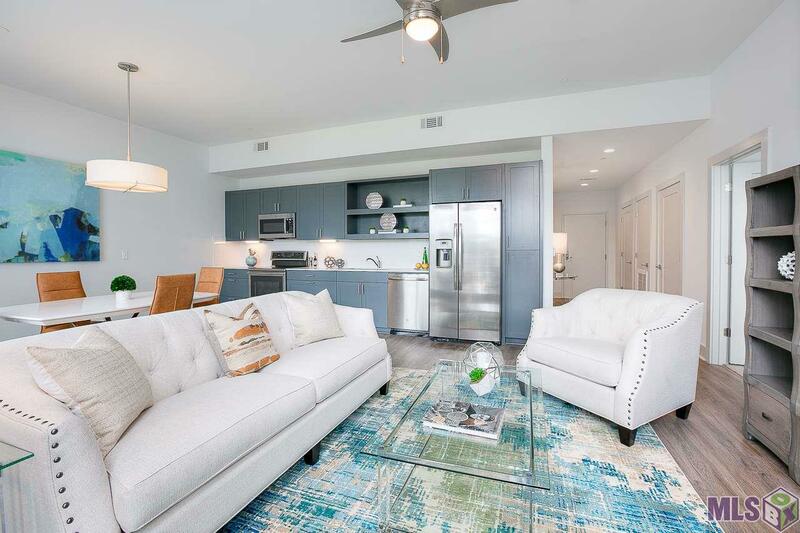 BRAND NEW Luxury Condos at Square 46/White Star Market location in desirable Mid-City! There are 8 units and all are very spacious 2br/2bath (1150-1200 square feet) and feature beautiful quartz countertops, stainless steel appliances, refrigerator & washer/dryer. 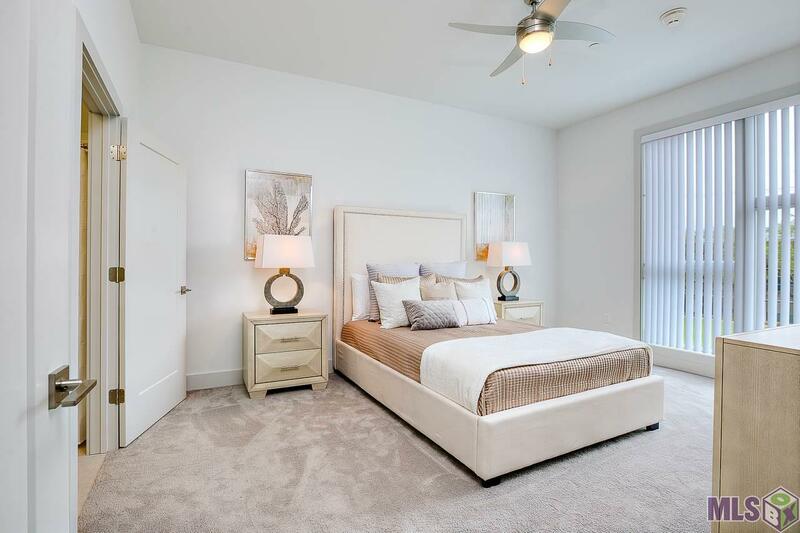 Master bedroom has amazing spa like bathroom with huge walk-in closet. Tons of natural light thru out. All are energy efficient and include Anderson insulated glass windows with Low E coating and sound insulation. Gated parking with 2 parking spots per unit & private elevator access for peace of mind. 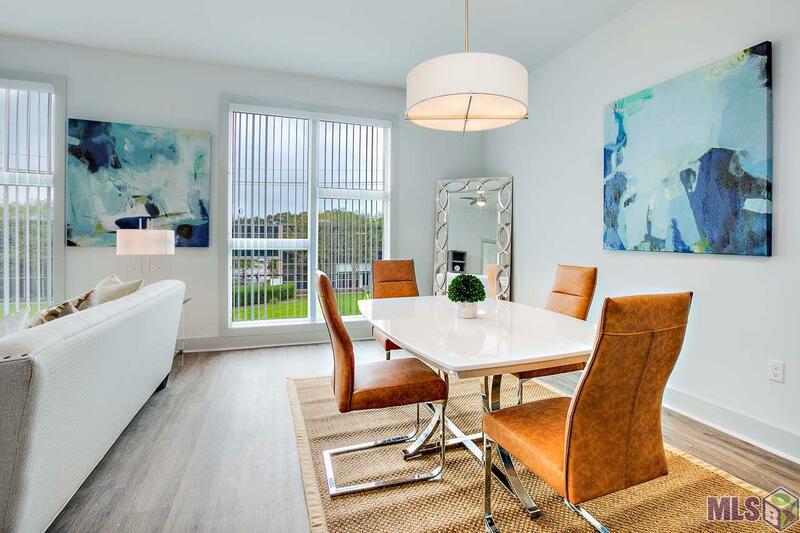 There are 4 different floor plans - unit 204 is the model unit and staged with furniture - the other units vary slightly. 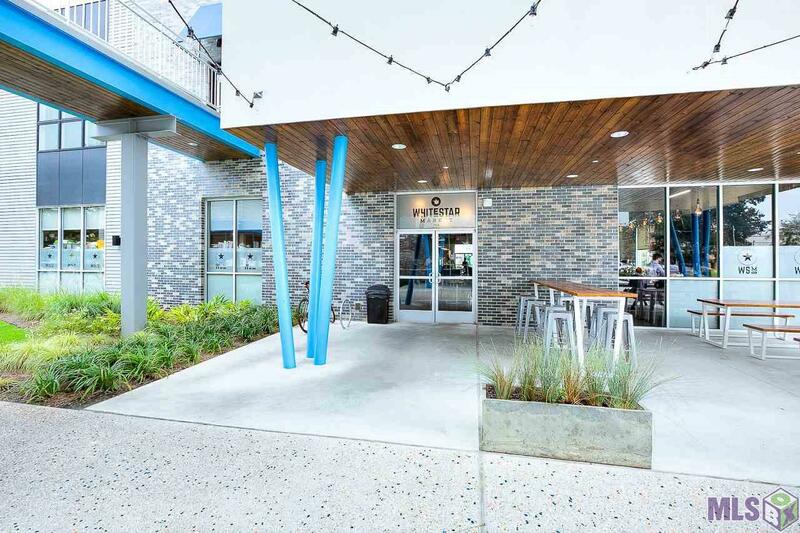 Square 46 is a fabulous mixed-use Urban Development home to White Star Market gourmet food hall with over 10 food vendors located in the desirable Capital Heights neighborhood in Mid-City. They offer Yoga/Pilates in the Courtyard, & monthly fun runs thru Capital Heights. Walk, Bike, or Ride in the heart of Mid-City. Come live in Baton Rouges most exciting new mixed-use development! Visit www.Square46.com to learn more about this exciting community. Also, available for sale starting at $279,000. © 2019 Multiple Listing Service of the Greater Baton Rouge Association of REALTORS®, Inc. All rights reserved. IDX information is provided exclusively for consumers' personal, non-commercial use and may not be used for any purpose other than to identify prospective properties consumers may be interested in purchasing. Information is deemed reliable but is not guaranteed accurate by the MLS or Patton Brantley Realty Group. Data last updated: 2019-04-19T23:31:52.507.